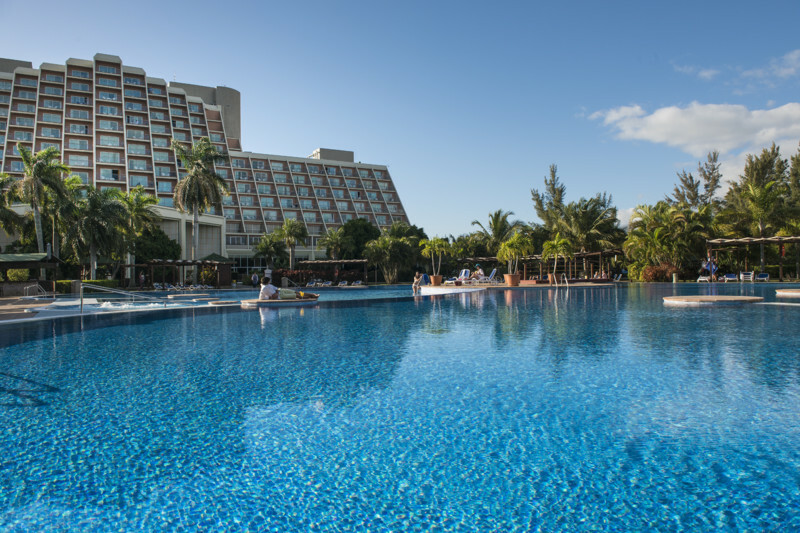 Blau Varadero is a 4-star beachfront hotel situated along the beautiful beaches of Varadero, Cuba. Ideal for families, couples, and newlyweds, enjoy luxurious amenities and services tailored to suit your needs and budget. 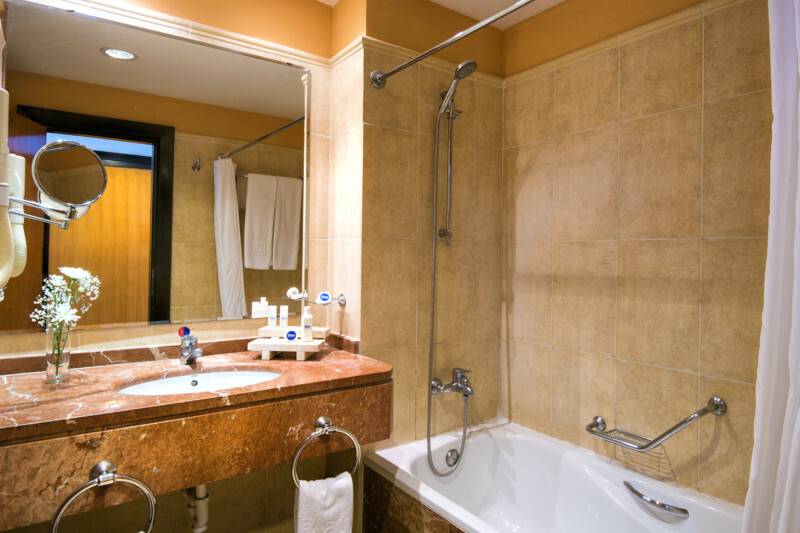 The hotel offers 395 rooms in four different categories. 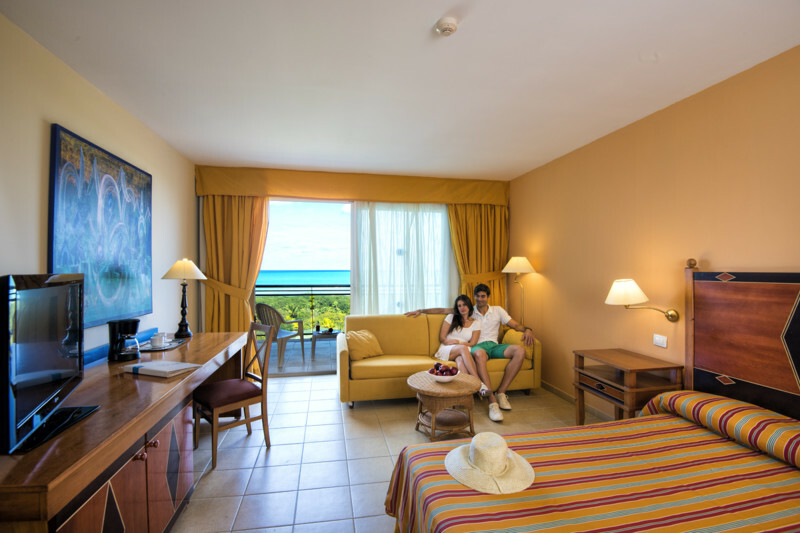 Guests may choose from standard hotel rooms, ocean view suites, hotel rooms with an included golf package, and ocean view rooms. 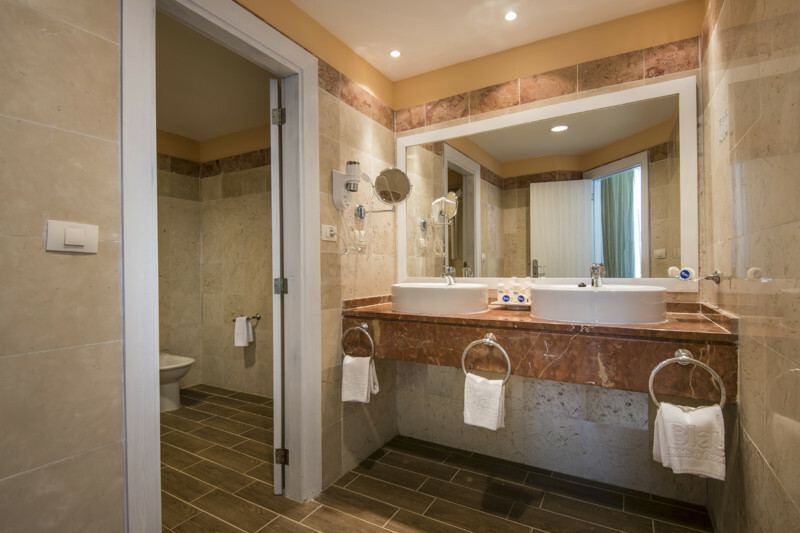 Regardless of which option you end up selecting – we guarantee that your stay at the hotel will leave you feeling completely relaxed and revitalized. On your first day, experience the beauty of tropical living by strolling along miles of gorgeous Cuban beaches. Savour the feel of sunshine and cool waters on your skin, and perhaps even have a refreshing drink in hand as you soak in all the breathtaking coastal views. 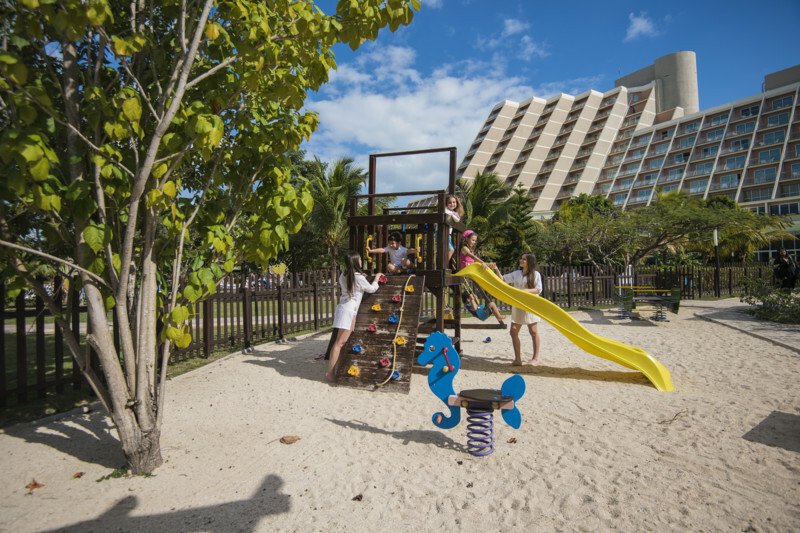 For travelers looking for some fun and adventure, a comprehensive range of activities are prepared by hotel staff daily for guests to enjoy. 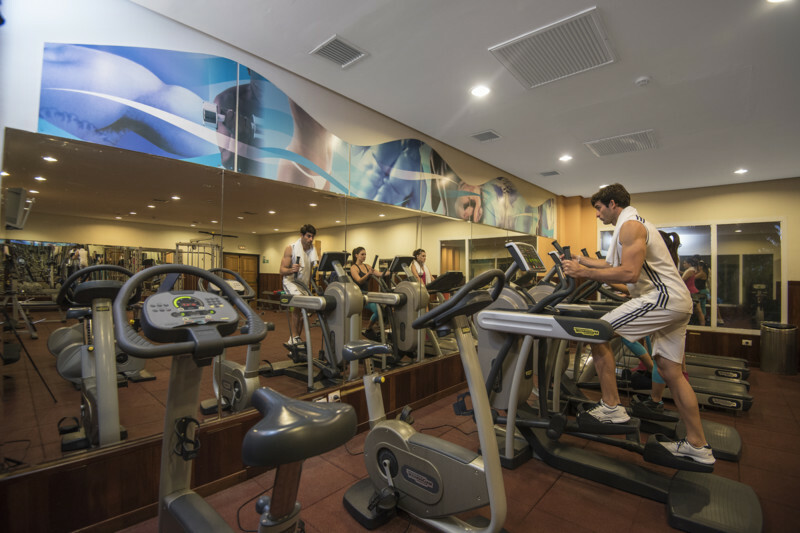 Whether you want to learn archery, play basketball, or scuba diving – there is something here to make every minute of your stay worthwhile. 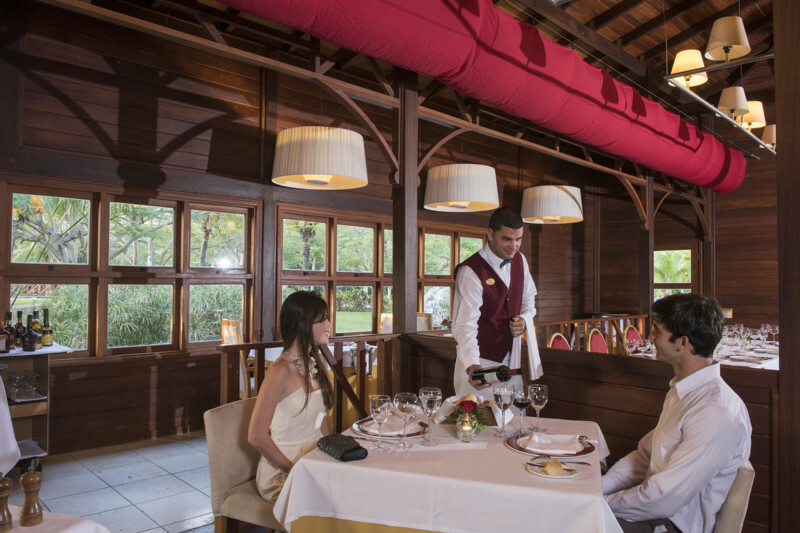 For delectable dining, visit the 3 restaurants available within the vicinity. 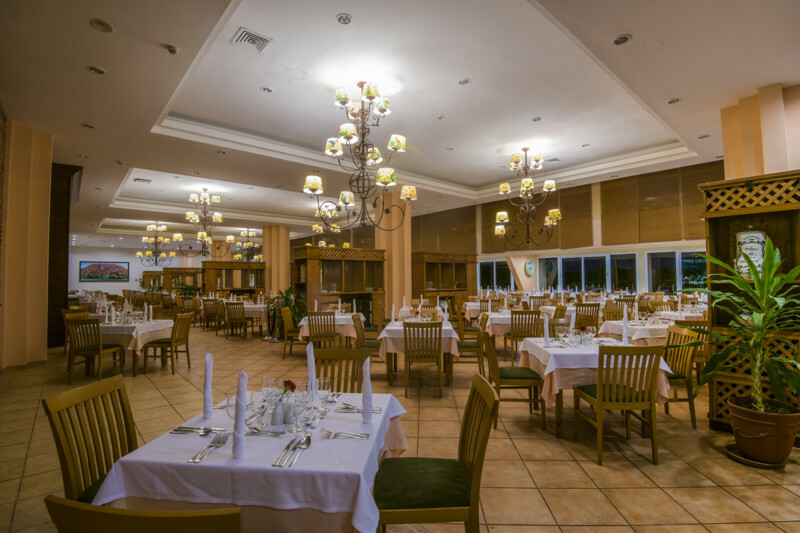 Flamboyan and Grill Las Adelfas offer buffet while Palma Real serves international a la carte. After, end the night by watching Caribbean-inspired live performances and entertainment. 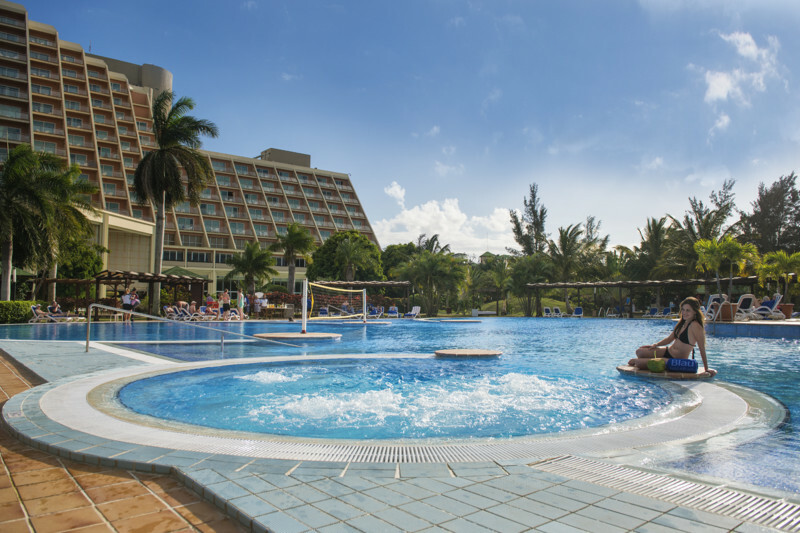 To learn more about the amazing packages offered at Blau Varadero, we invite you to speak with a tripcentral.ca travel agent who’s been there before! They can help you find the best priced Caribbean Vacation deals and plan a trip of a lifetime. Call us toll free at 1-800-665-4981.